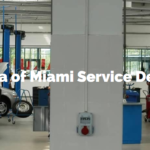 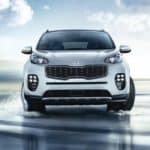 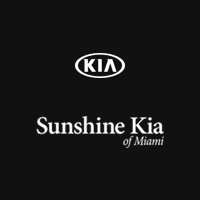 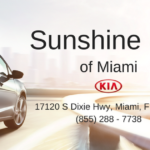 It’s Not Just a Used Kia; It’s a Certified Pre-Owned Kia! 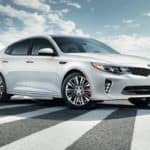 How Advanced is the Optima? 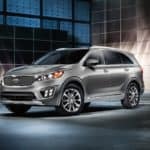 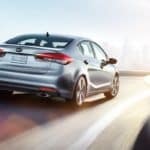 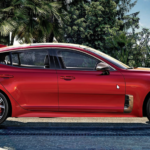 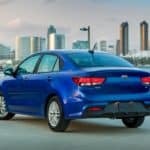 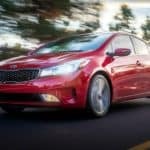 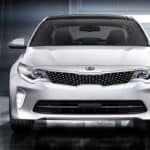 When Will the 2019 Kia Optima Go on Sale Near Me?